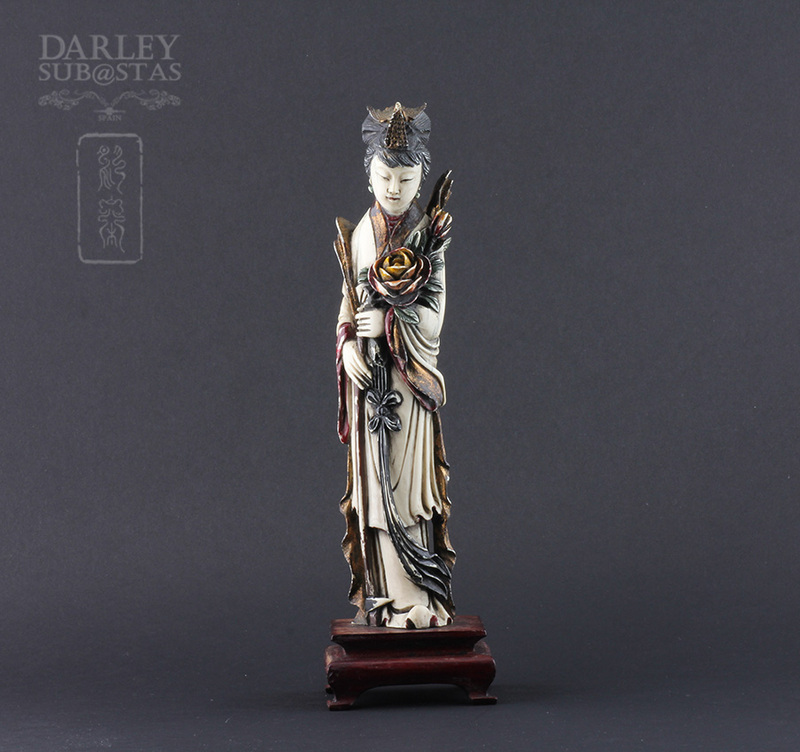 Qing Dynasty, Four Ancient figures polychrome ivory and gold. 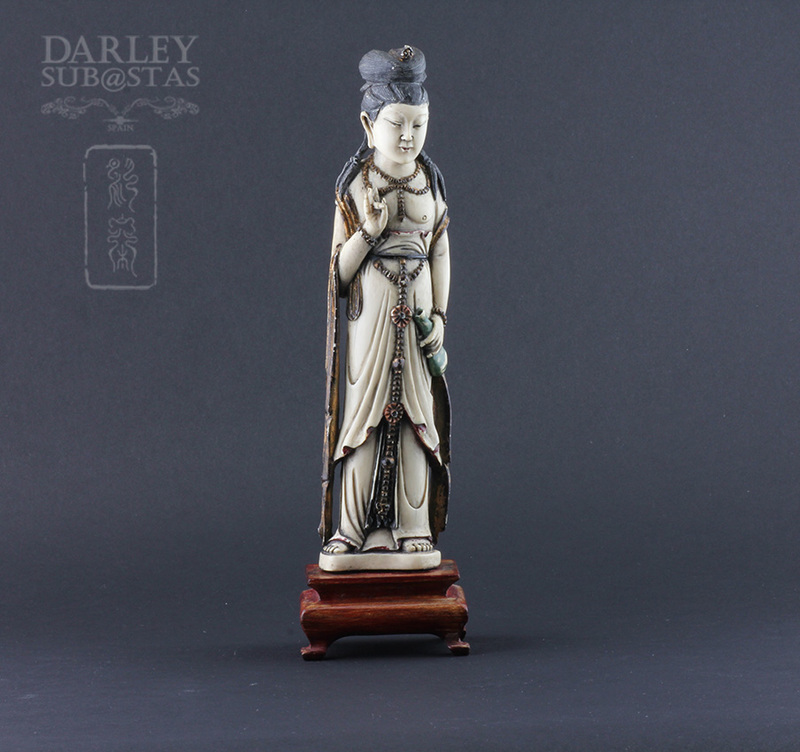 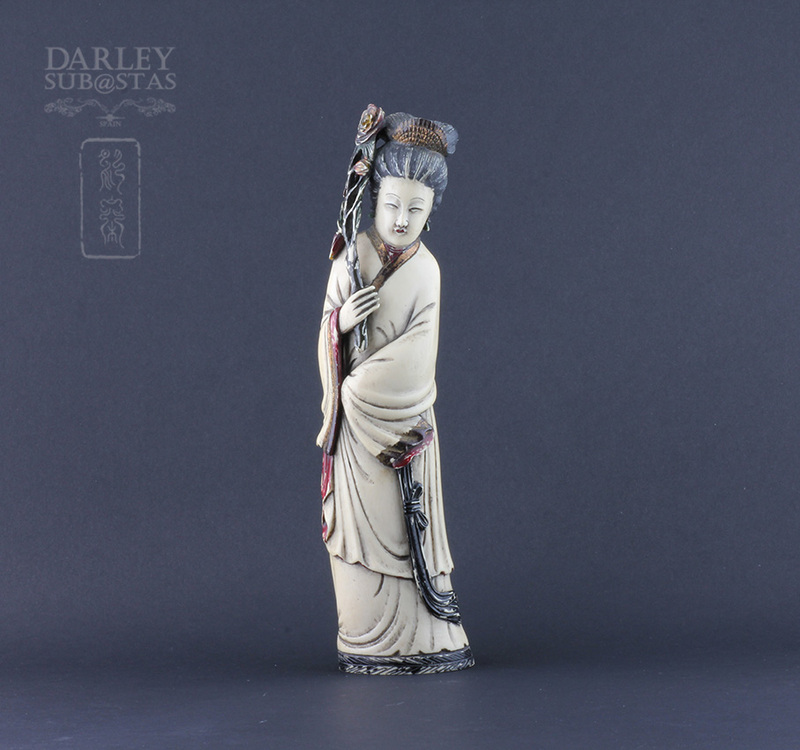 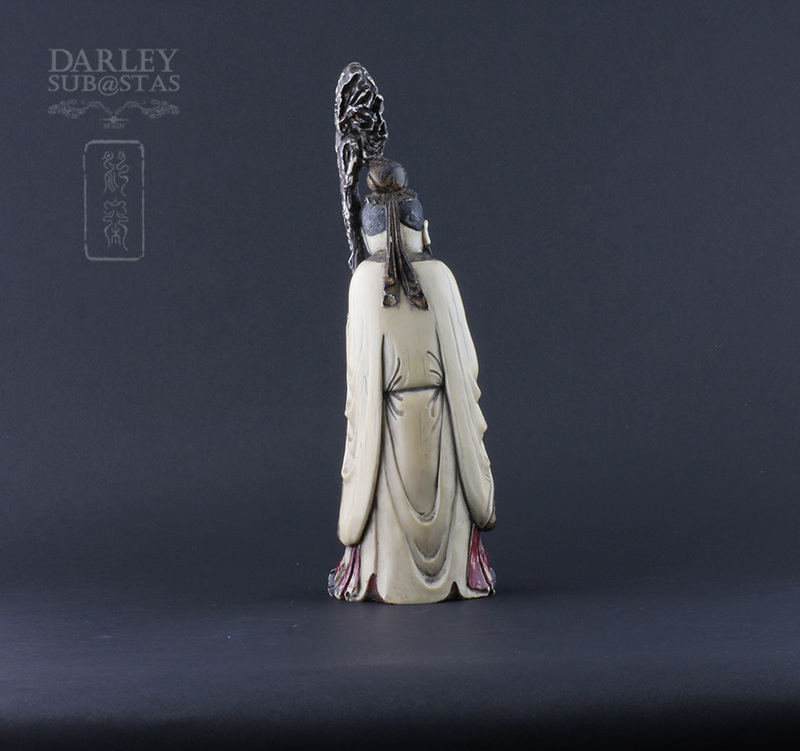 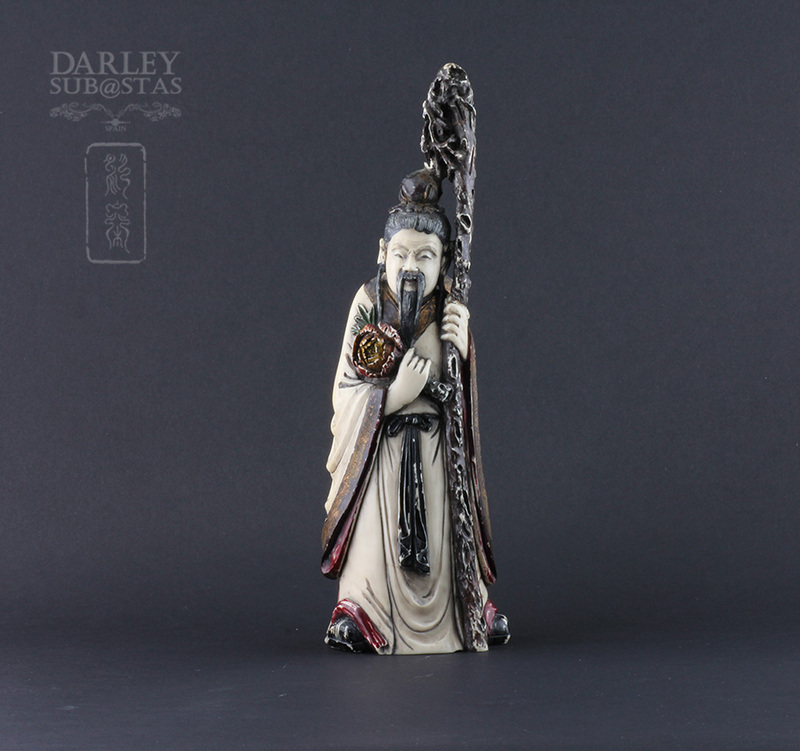 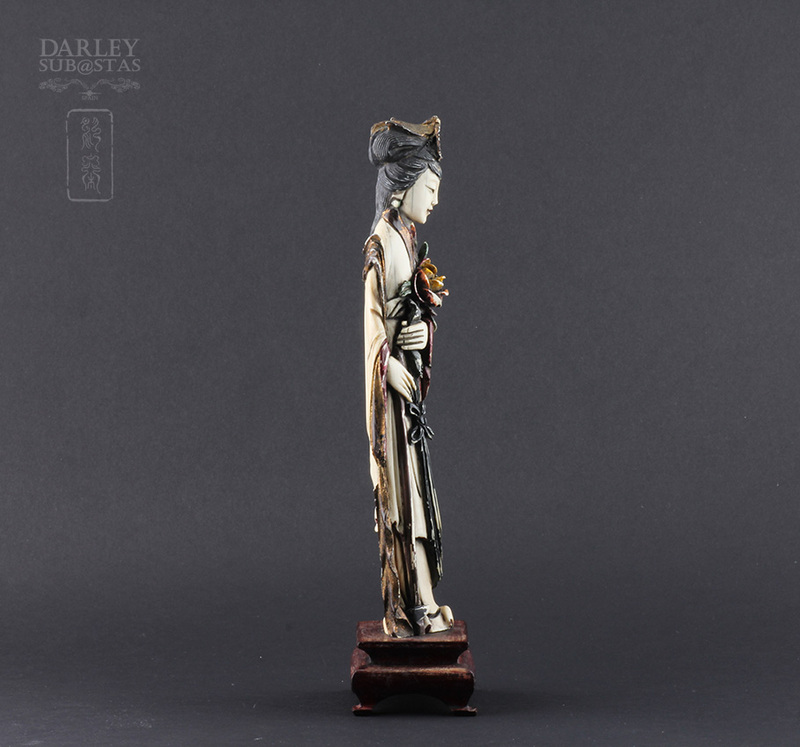 ART GALLERY > Qing Dynasty, Ancient figures polychrome ivory and gold. 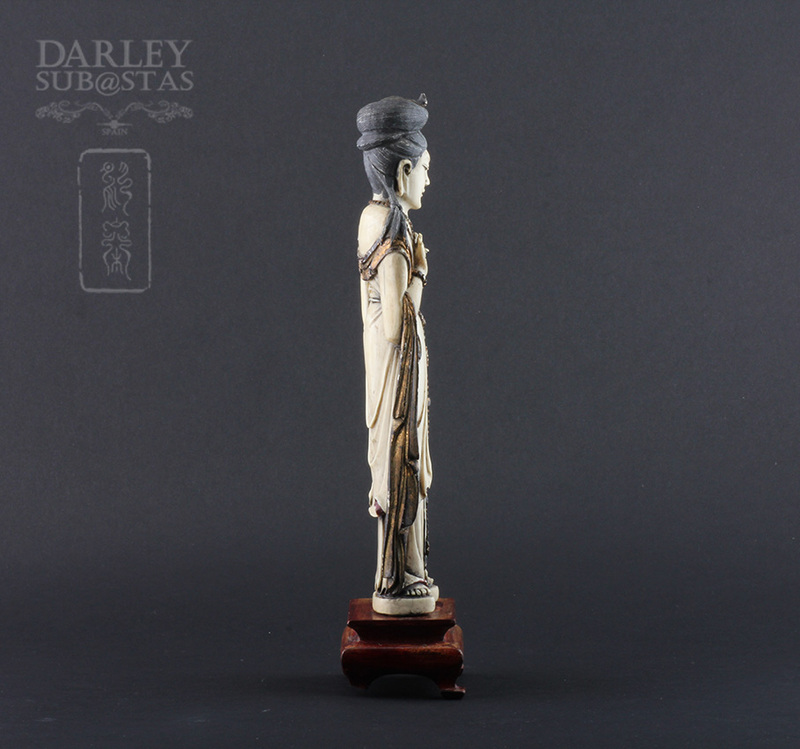 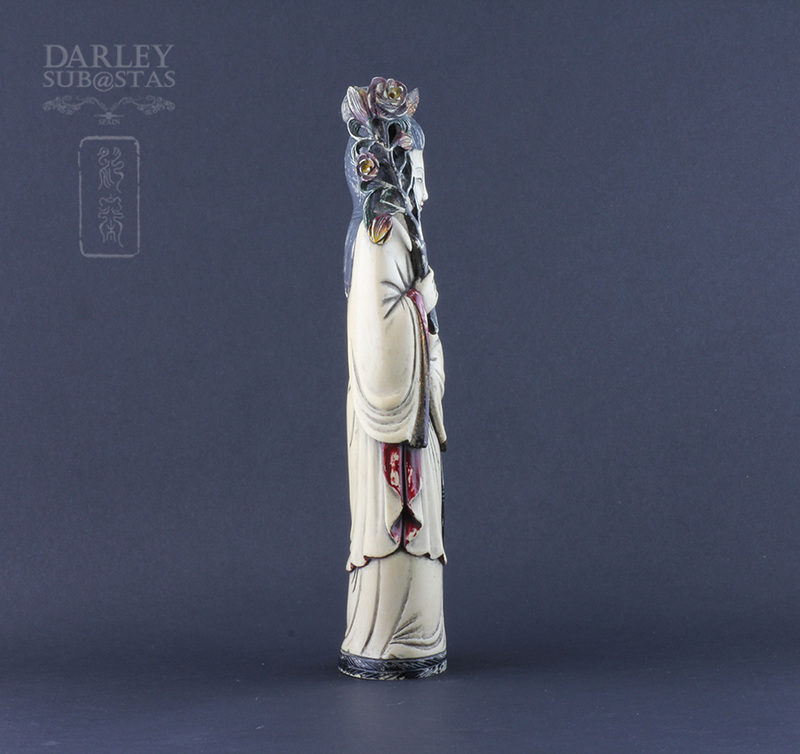 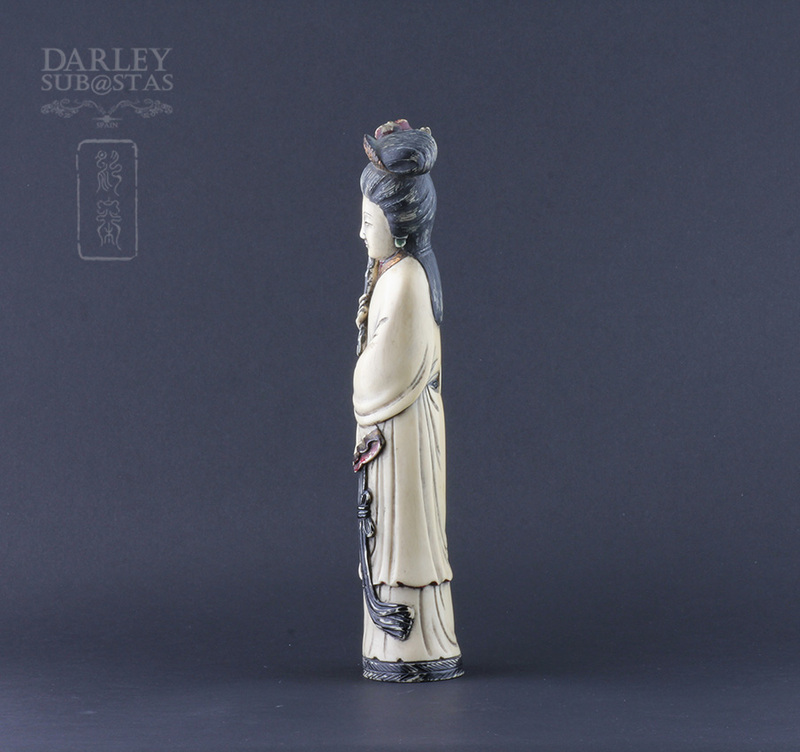 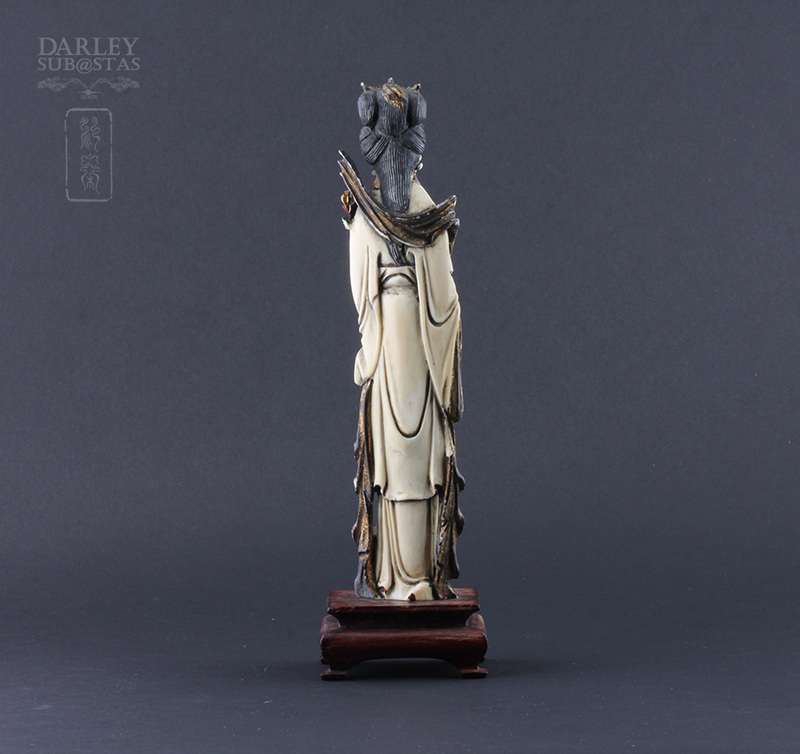 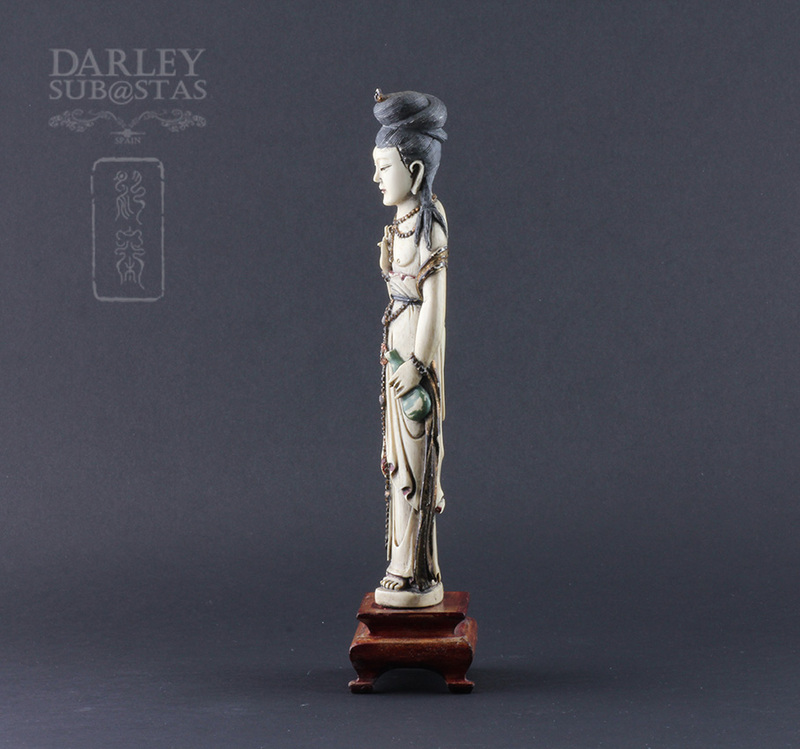 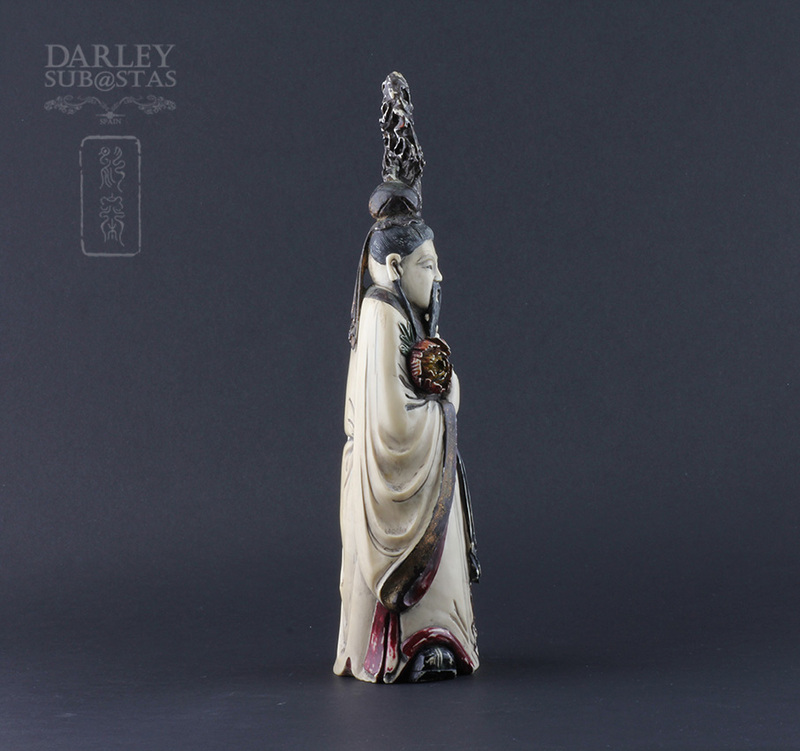 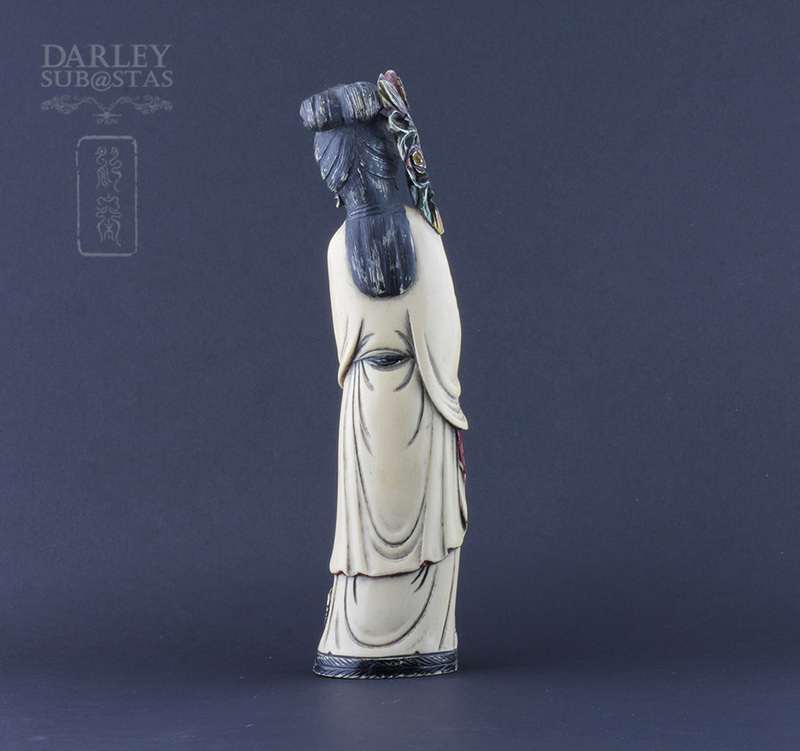 "Qing Dynasty, Ancient figures polychrome ivory and gold." 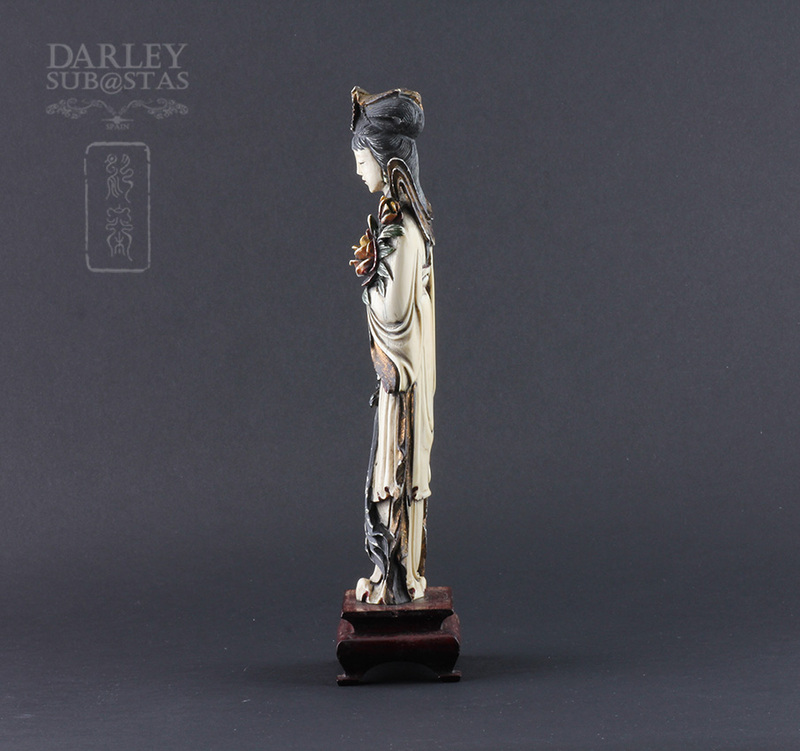 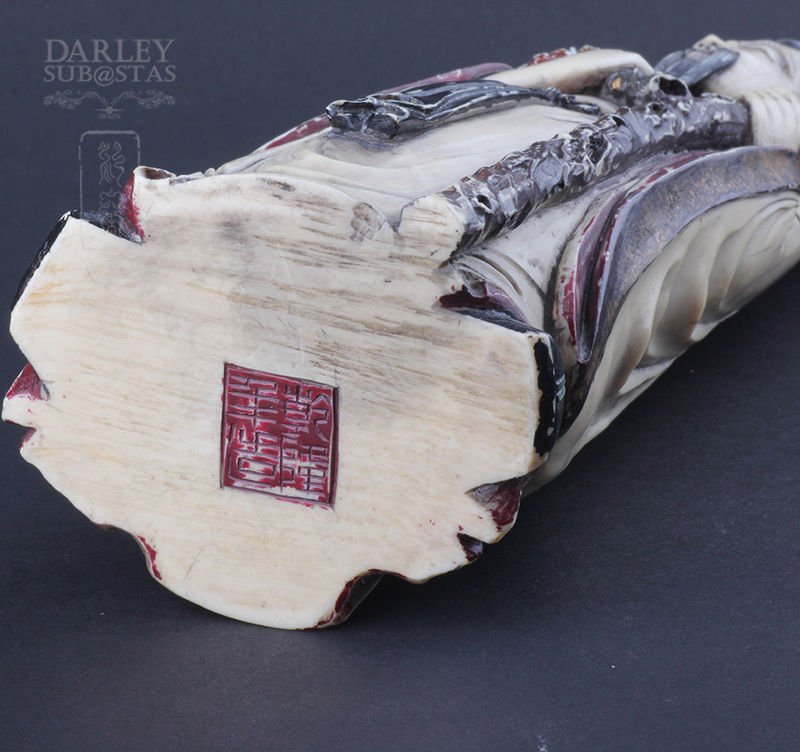 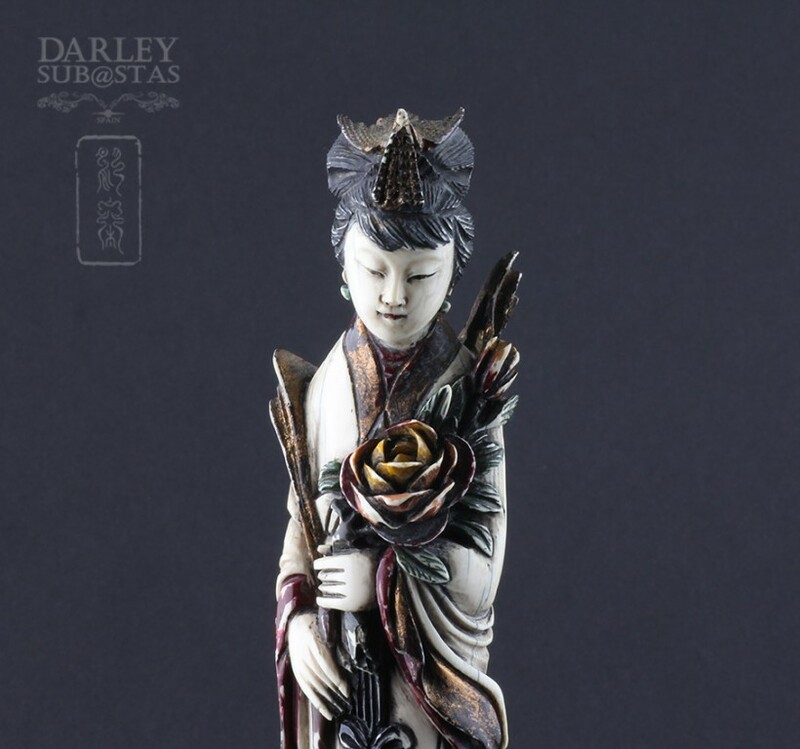 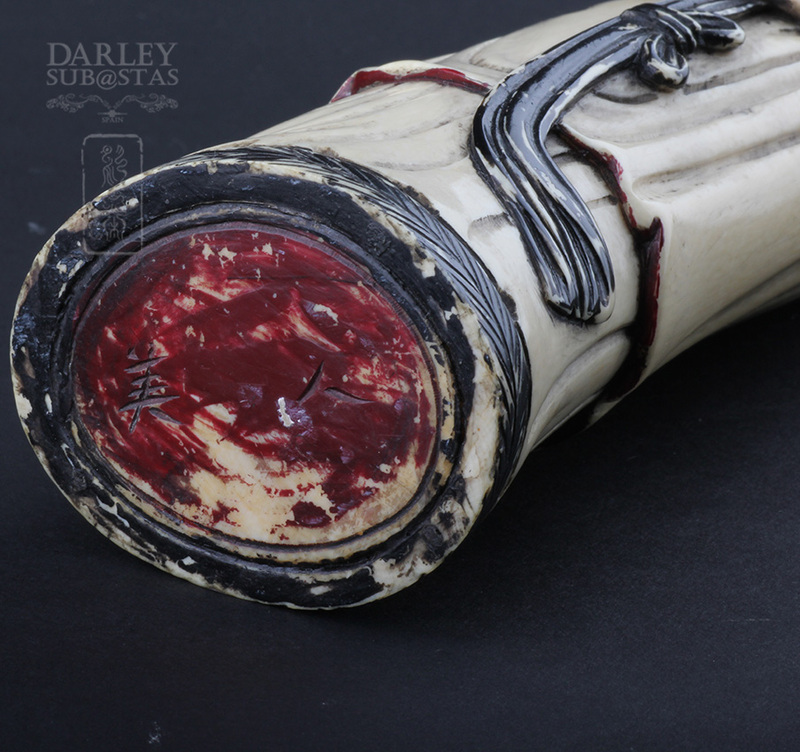 Beautiful old polychrome ivory carvings and gold, high quality and extraordinary carving with polychrome finish. 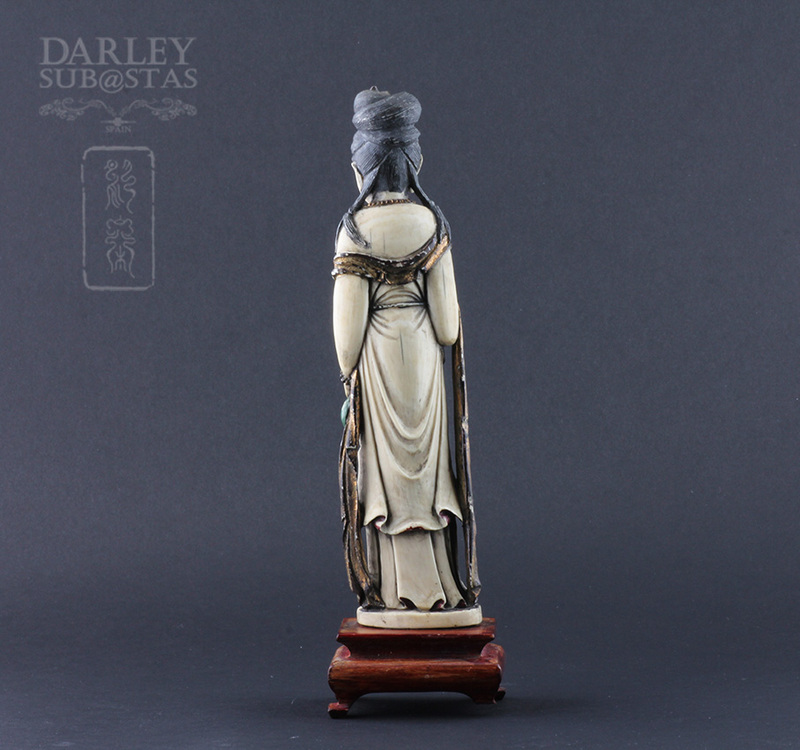 two of the figures have letters or seal at the base of ivory.